The key benefit of this approach is quick disassembly and reassembly of end-to-end processes composed from componentized information services, in response to rapidly changing business conditions. SOA creates the flexibility to adapt information technology (IT) rapidly in the face of constantly changing market conditions. Systems built according to SOA principles are less expensive to maintain and adapt over the long run because they allow business to gain maximum leverage from their existing technology investments and require new IT investments only as and when changing business conditions dictate. 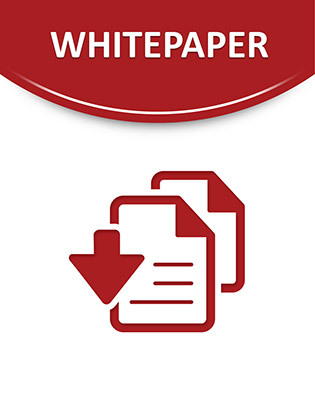 This white paper offers a concise summary of the knowledge base that Apriso has assembled during the past 7 years of intensive research and development, as well as a check list that manufacturers can use for evaluating and comparing alternative Manufacturing Execution Systems (MES), Warehouse Management Systems (WMS) and Quality Management Systems (QMS).